If you are on a weight loss spree, then it is important for you to maintain a balanced diet and healthy exercise routine. You must set realistic goals to shed kilos that you can achieve in the weeks and months to come. Do not pressurise or stress yourself in order to achieve those goals, because when it comes to weight loss, it should be slow and in a healthy way, without disrupting your body and health. 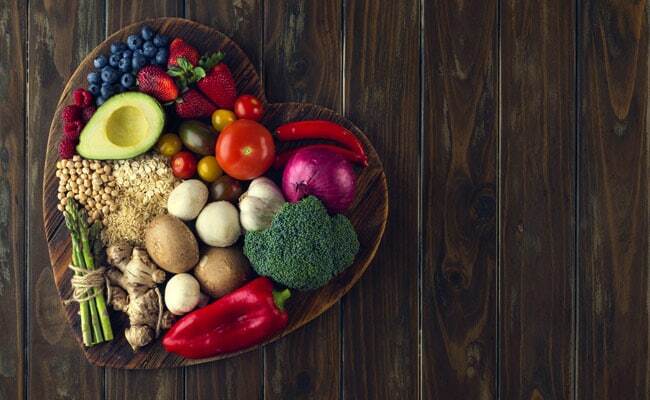 According to Health Practitioner, Nutritionist and certified Macrobiotic Health Coach, Shilpa Arora ND, one must aim to lose weight in a healthy way. Crash diets and fad diets are very temporary and do not give results that can stick for long-term. Therefore, set your goals on losing about one kilogram of weight a week, because more than that you’ll be losing not just your fat but your muscle as well. It is important to maintain a healthy diet with daily exercise. Moreover, eating healthy is not just a one-time thing; for instance, you eat one healthy meal in a day and then follow it up with a week of indulgence – that’s not going to help you achieve your weight loss goals. We understand that cravings do happen and you might want to skip your gym because you had a really hectic day at work – it is completely okay! But, make sure that you make up for all of that in the following days. Adding more protein to your diet will not only help you lose weight, but will also strengthen your muscles. Health experts recommend including some amount of proteins, complex carbohydrates and fats in our daily diet. 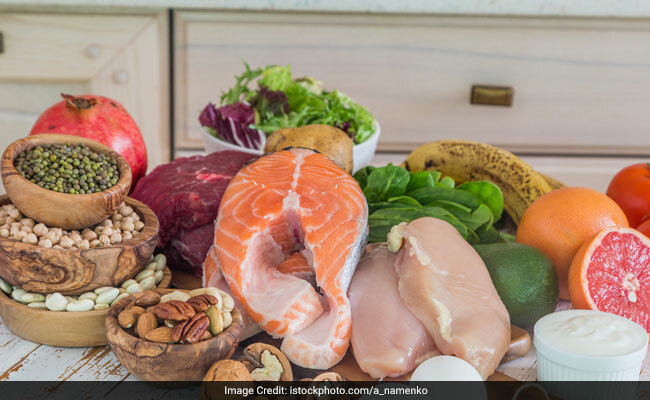 But, make sure that all these nutrients must be derived from natural and wholesome sources like eggs, fish, chicken and pulses are good sources of proteins, whereas potatoes, milk and other dairy products are excellent sources of carbs. Adding more protein to your diet will not only help you lose weight, but will also strengthen your muscles. It is imperative to keep a watch on your salt and sugar intake. Don’t worry, this easier than you think, especially if you are able to cut out on processed foods. Processed foods are full of calories and packed with high levels of fat, sugar and salt. Go for fresh juices, natural sweeteners like honey and jaggery, and natural detox drinks like lemon water and coconut water. 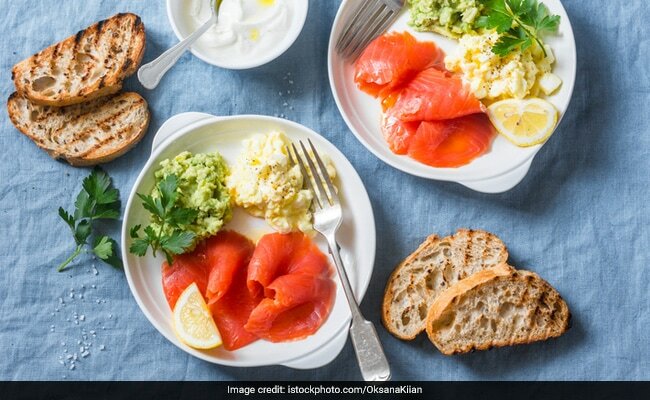 Your breakfast, lunch and dinner should be spanned out as usual in the day, but health experts and nutritionists recommend having two snacks in between your meals to keep the blood sugar levels constant and maintain energy levels. But make sure you keep these snacks healthy and natural such as fruits, salads or nuts. Health experts and nutritionists recommend having two snacks in between your meals. When we are thirsty, especially in warm sunny days or post workout, we replace water with energy drinks and packed juices. High-calorie drinks, including energy drinks, soft drinks, packed juices and even tea and coffee account for an extra calories, which is, of course, not good for your weight loss programme. You must boycott these drinks and opt for unsweetened black or green tea/coffee, lemon water, or simple water instead. Healthy diet is only about making right choices at every step. After you practice healthy eating for a while, it comes naturally and becomes a part of you. Happy healthy life!